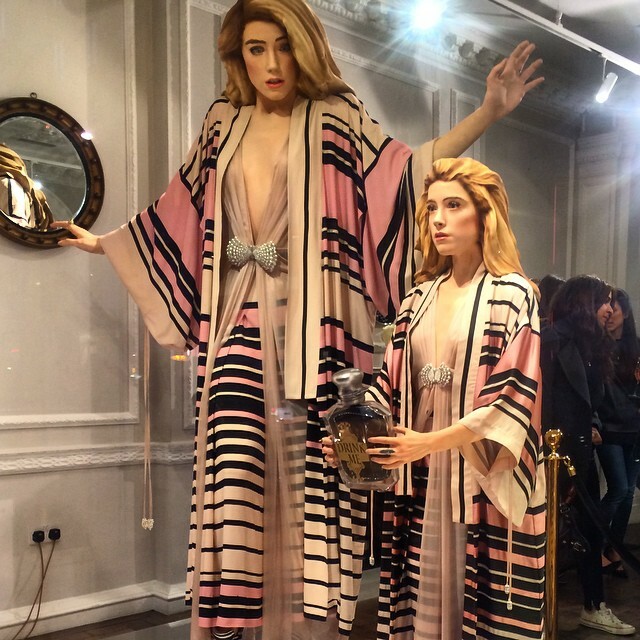 Fashion month has kicked off and already the digerati style-set are hot on the heels of the latest ‘influencers’ and their preferred social media platforms. 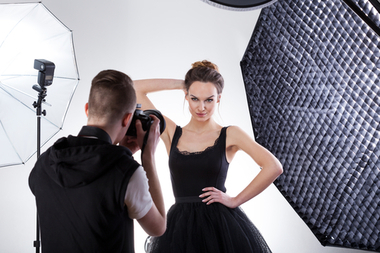 As fashion designers, media publishers, retailers and luxury brands all assess their ROI across social media spend, it’s influencer clicks and double-screening activities that are driving digital trends this season. 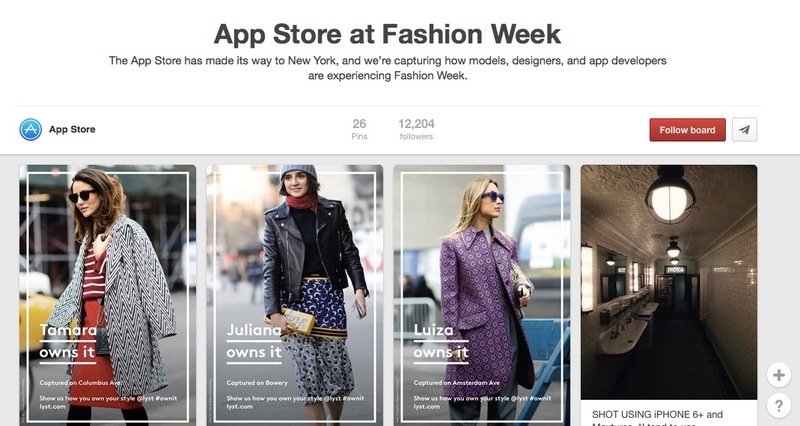 Apple is jumping on the ‘pinfluencer’ band-wagon, with a collaboration for its App Store on Pinterest that launched during NYFW. 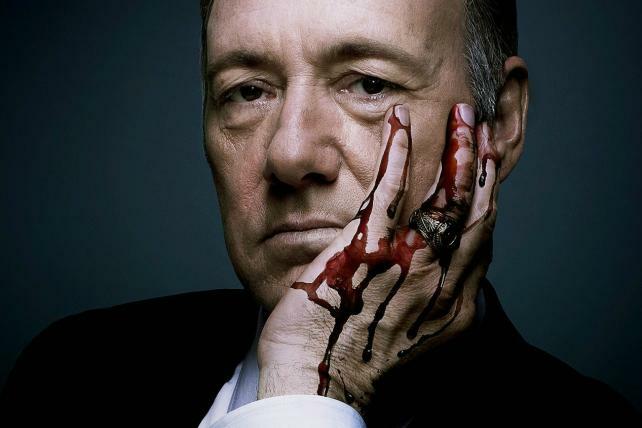 As Pinterest develops more Rich Pins, or pins that are instantly actionable like real-time pricing or store addresses, the appeal of immediate, one-click access is hard to ignore, especially considering Pinterest’s huge fashion following (ComScore has it at 70m visits per month according to WWD, with more than 5m fashion pins going live every day). So the App Store collaboration allows users to discover new iOS apps and install them without leaving Pinterest. So far we’ve seen tastemaker pinning activity such as FarFetch Discover, ASAP54, Lyst, Spring and Snapchat all uploading dedicated content from NYFW and influencers such as Cara Delevigne and Olivia Palermo will be sharing their favourite apps for the duration of London, Milan and Paris fashion weeks. Photography and visual culture is also on the App Store’s content agenda, via pinning activity from iPhone photographers Katja and Mal Sherlock as well as designer Valentina Kova and visual storytelling app Steller. * Apple’s Pinterest collaboration shows the strength of the visual-culture platform and the power of pinners as influencers. The one-click download mentality is indicative of Millennial behaviour and looks set to drive digital strategy across other social media platforms. 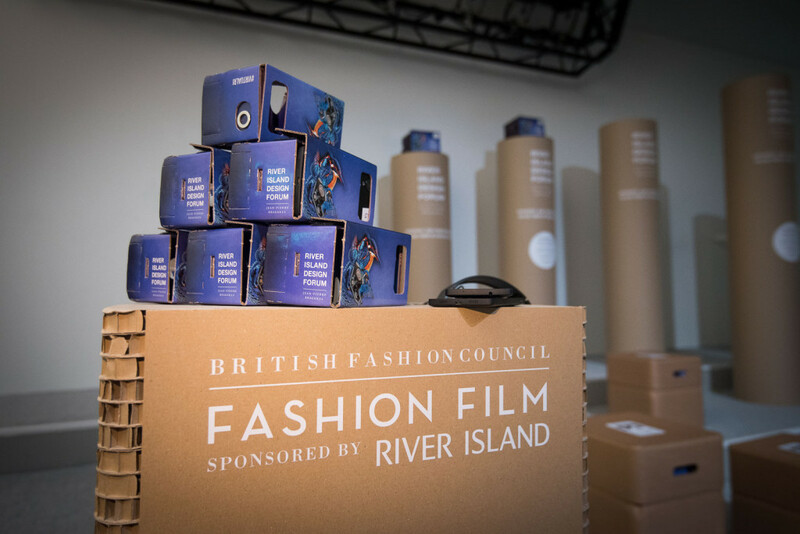 The triumvirate of London Fashion Week digital innovators: Burberry, Topshop and Hunter Original, all chose to focus their #LFW social activity on the captivating appeal of live-streaming their show, combined with live messaging app collaborations. 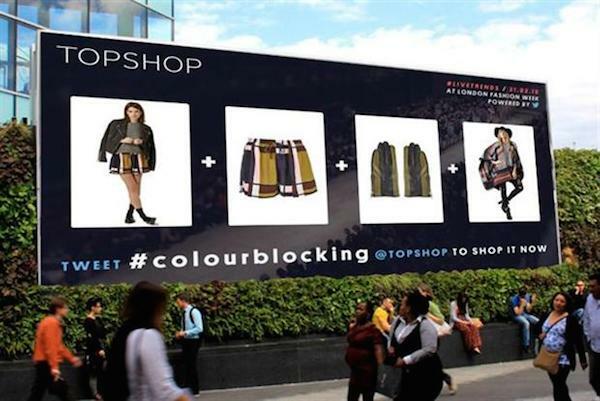 Topshop again took a democratic approach to sharing its Unique fashion show live online, and on six outdoor advertising poster sites across the UK at high-traffic locations such as London’s Westfield shopping centres. 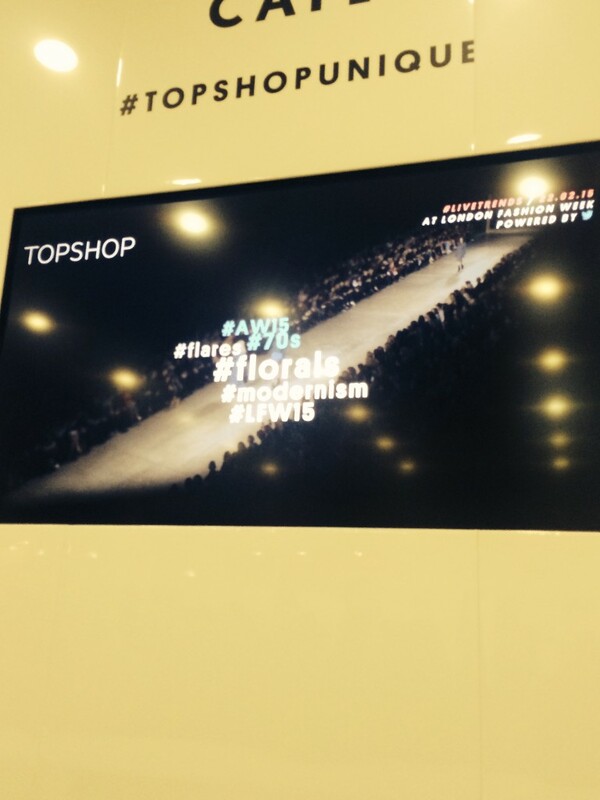 Topshop partnered with Ocean Outdoor and Twitter for the live-stream show, during which online followers could shop for key trends by tweeting trended hashtags eg #military or #monochrome as the new AW15 collection was shown on the runway. 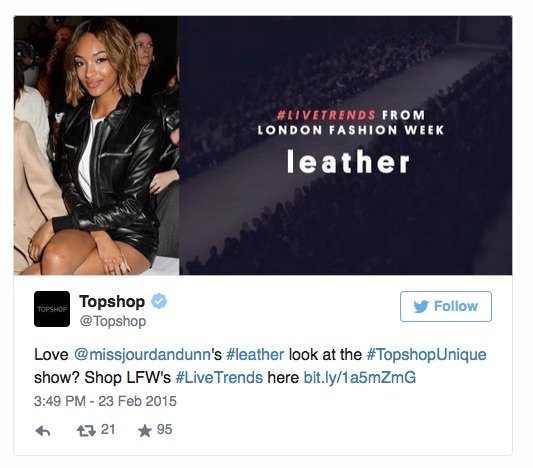 Topshop’s e-commerce team had curated an offer of related merchandise looks ahead of utilising real-time data accrued from the @Topshop #livetrends dedicated show tweets. I tried it with a #70s tag, and alongside other live tweeters, we all received a link back, detailing 70s and floral looks that were instantly shoppable. “Through Twitter’s listening power, we are allowing our global consumer to shop the trends as and when they happen, and give them insight and access into runway shows,” says Sheena Sauvaire, Topshop’s global marketing director. “The idea of live advertising is just beginning and this will be a first example of real-time shoppable billboards,” she adds. Hunter Original did something similar, also via live-streaming its show on nine of Ocean Outdoor’s digital screens across the UK as well as it’s own website and social channels. It promoted real time m-commerce for key runway looks, by allowing viewers of the interactive screens free wifi in the busy shopping or transit locations and driving traffic to the Hunter Original mobile site to shop similar looks such as the Original Parka. 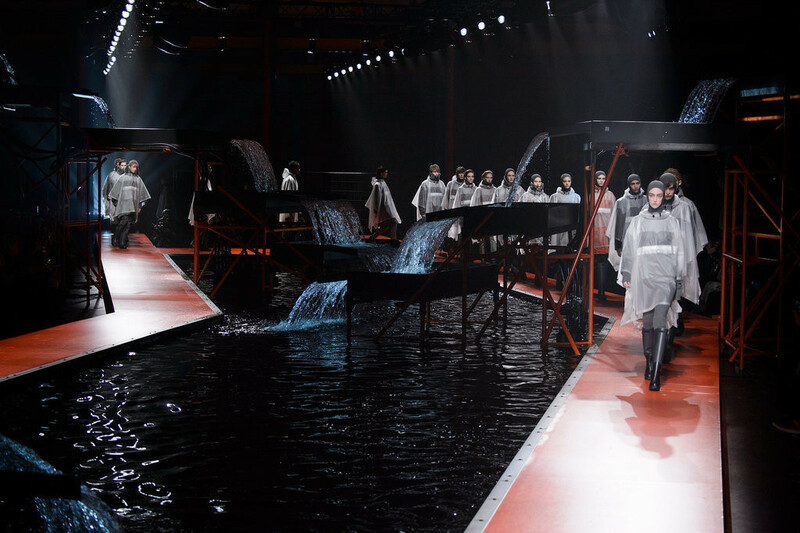 The catwalk set featured an elevated scaffold runway, built above a pool of water and miniature waterfall. The sound of running water was intended as a nod to the Scottish highlands in an urban setting – reflecting the brand’s new metropolitan meets rural design DNA by creative director Alasdhair Willis. 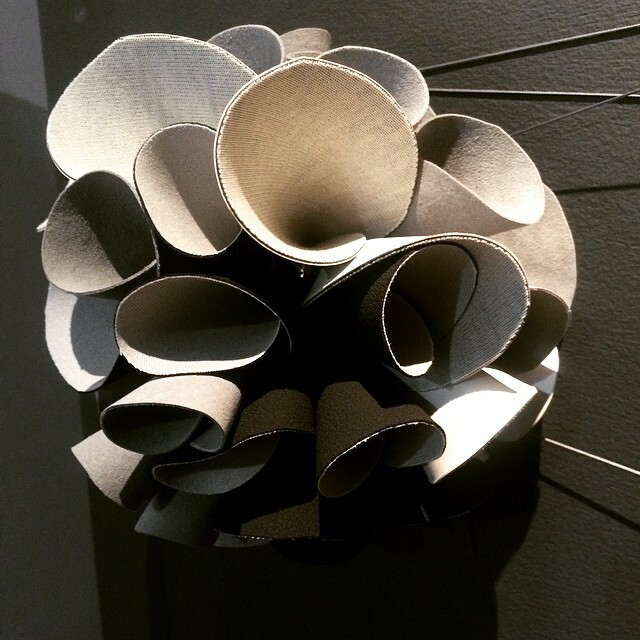 It was a subtle synaesthetic selling approach, giving a live experience an extra dimension. 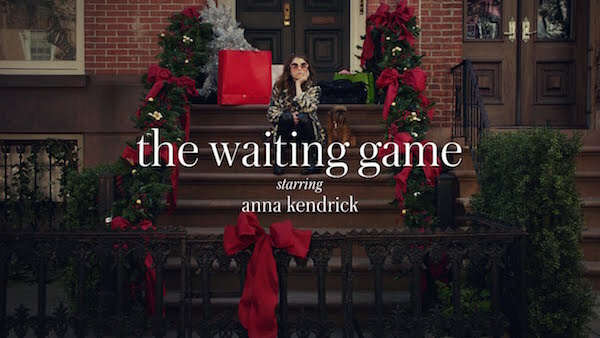 * For both these digital campaigns, I like the idea that as consumers take to double-screening they are also double-seasoning – with one foot in next season’s trends, while simultaneously shopping current season looks. 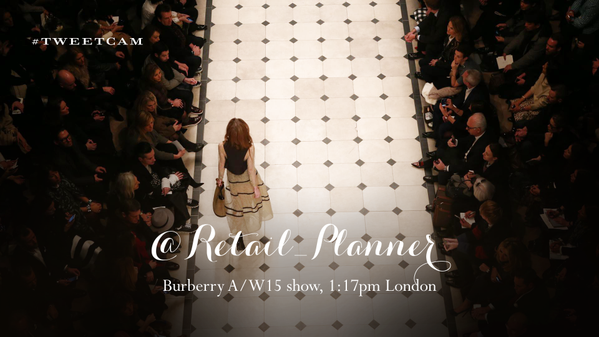 Burberry took a two-fold digital approach this LFW, ensuring its live-streamed show experience was interactive for its global audiences across multiple social media channels. Firstly Burberry took its Asia audience on a emoji fun filled journey to Europe, via a collaboration with messaging app Line. 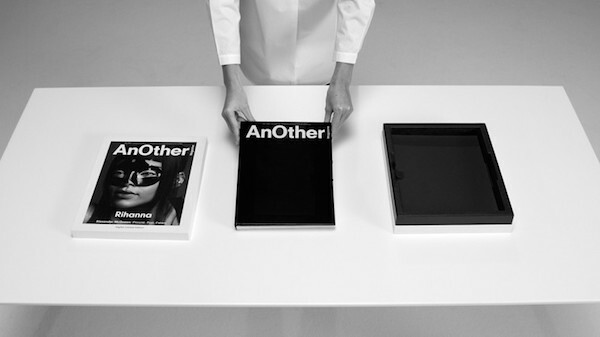 The luxury brand live-streamed its show on the network, reaching out to Line’s 170m monthly active users, mostly across Japan, Thailand and Indonesia. Line users sign up to the service for its emoji characters such as Brown the bear and Cony the rabbit, who this season, were treated to a sightseeing trip to London courtesy of Burberry. During their visit Brown and Cony watch the Burberry show alongside ‘new’ cartoon characters Cara Delevigne, Christopher Bailey, Mario Testino and Anna Wintour. 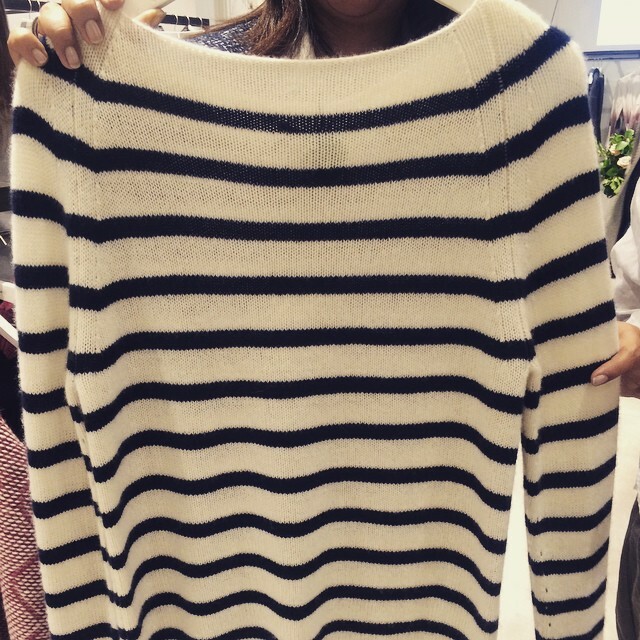 Secondly, Burberry again partnered with Twitter for a live-stream show experiment. When online fans used the hashtag #Tweetcam to the @Burberry account, they received tweet back showing a time-stamped photo from the runway, shot at the exact time the tweet was sent and carrying the user’s personal Twitter handle. I like the Line collaboration for its fun, storytelling journey that targeted Burberry’s core Asia market, as well as drive traffic to its own website’s Shop the Runway seasonal activity. Meanwhile the Twitter partnership is a highly personalised form of brand engagement, with all the emotion of a direct brand to consumer conversation. 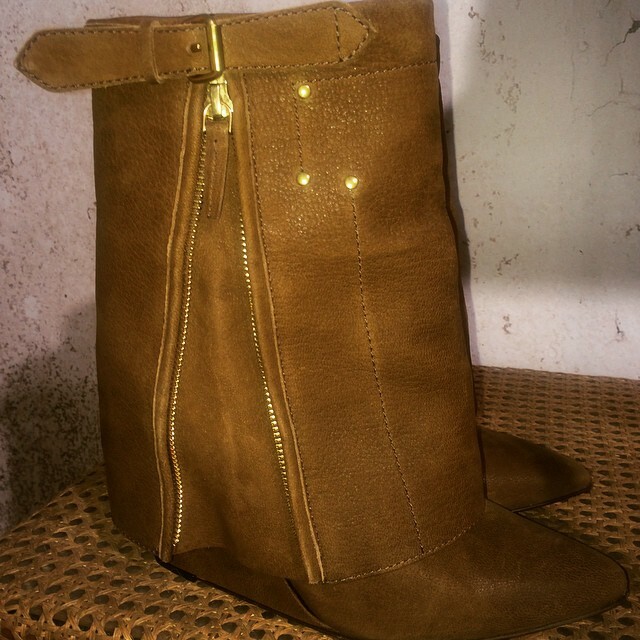 Instagram is driving the trend for discovery-commerce, especially for fashion brands utilising the innovative Liketoknow.it shopping app from RewardStyle. 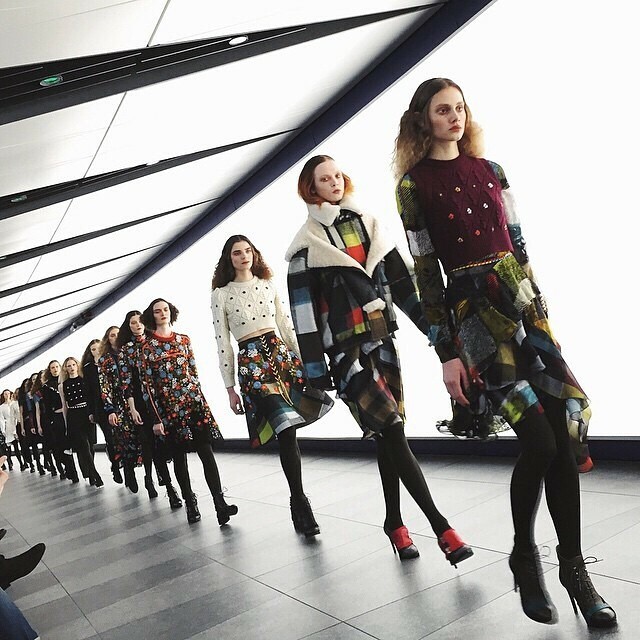 So it was just a matter of time before the two platforms collaborated with a designer brand to shop influencers’ key Insta looks live from the runway – step in Preen by Thornton Bregazzi and a handful of fashion bloggers to make it a first for LFW (after BCBG Max Azria did it in September 2014 for NYFW). 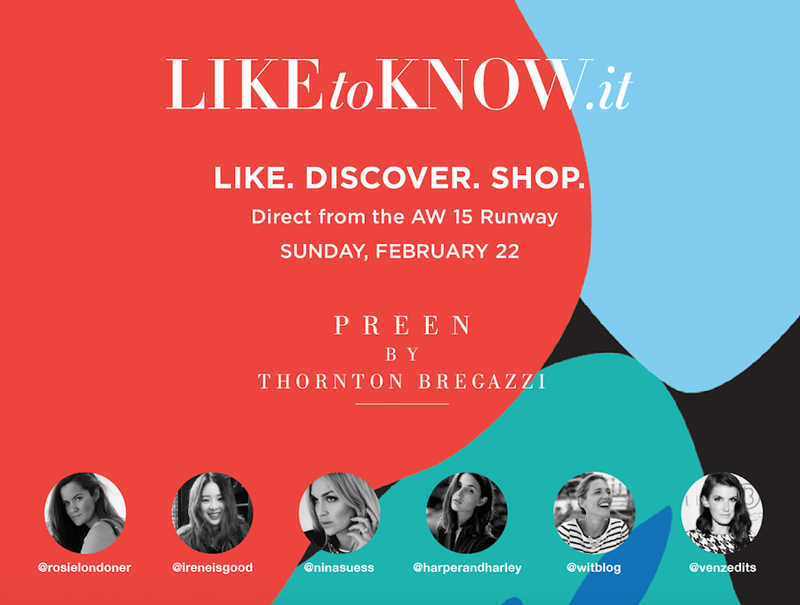 With its Liketoknow.it x Preen by Thornton Bregazzi partnership, Instagram is staking its claim to discovery-commerce at live runway shows. 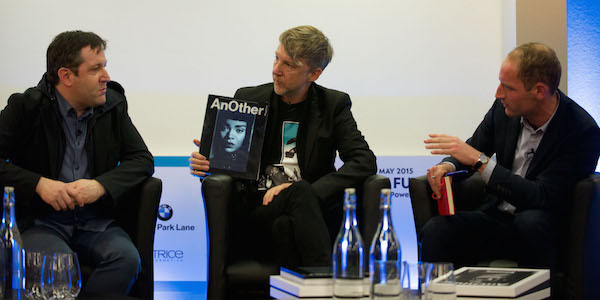 This is just the beginning, and as a digital and technology board member for the The British Fashion Council, Instagram’s Tracy Yaverbaun is likely to add a few more brands to the LFW ‘like to shop’ roster for next season. As I explored in a post for DisneyRollerGirl late last year, discovery-commerce is also firmly on the agenda for ShopStyle and Amex. On their collaborative shopping platform, The Style Inspiration Hub, content is currently focused on fashion week themed posts for all four major fashion week destinations. 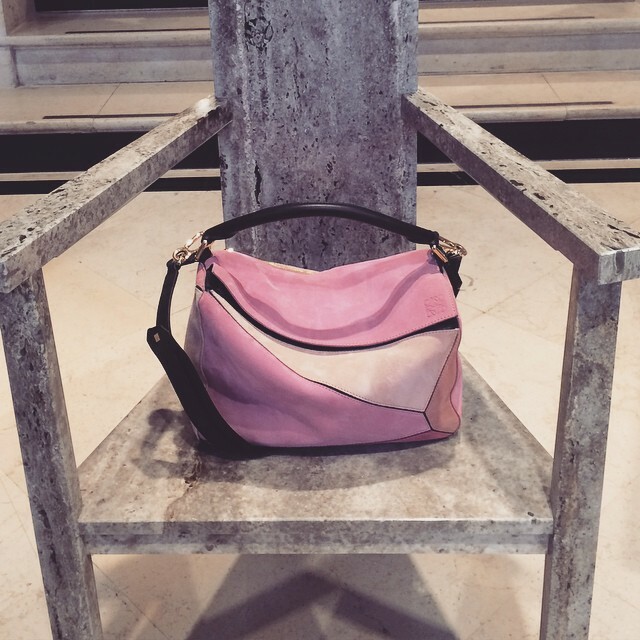 If you missed DisneyRollerGirl’s pre-LFW insider tips post, read (and shop) it here. 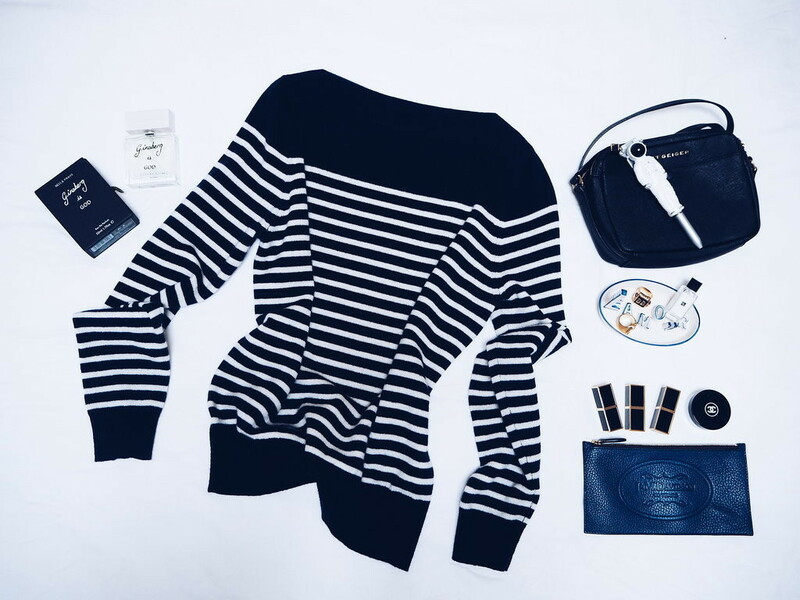 This e-commerce/discovery platform is a collaboration that works well for both parties, and Amex is making the most of its influencer-driven association that mirrors its concierge service, the Amex Insiders, during LFW. There’s nothing like having a PA type service on tap between shows to sort out taxis, restaurant reservations and even IT support. The Amex Insiders team say they’ve dealt with a record number of nearly 3500 requests over the last five days, with popular restaurant requests ranging from the luxury fashion house themed afternoon teas at The Mandarin Oriental or hot new restaurant The Old Tom & English for its tapas-style take on quintessential British dishes. * This is an updated version of a story that first appeared on DisneyRollerGirl.